Holwell Shuster & Goldberg has agreed to sublease just under 60,000 square feet from another law firm at 425 Lexington Avenue for the next 16 years. Simpson Thatcher & Bartlett has agreed to sublease part of its office to HSG, bringing its space in the building down to 490,000 square feet, the New York Post reported. 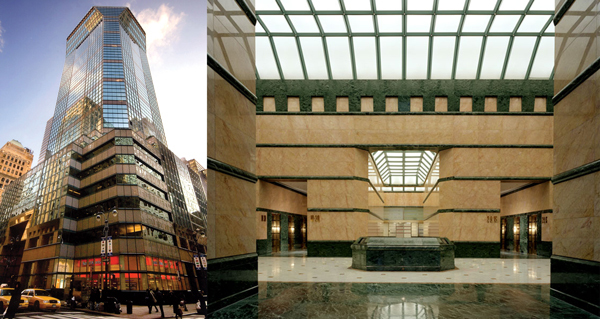 The new digs doubles HSG’s current space at 750 Seventh Avenue, which the firm will leave later this year. The move comes at a time when many law firms are actually downsizing and consolidating. “HSG stands as a rare example of growth,” Savills Studley’s Craig Lemle, who represented HSG along with Nick Zarnin, told the Post.